If you are planning for higher studies, then you should not only consider selecting the course program, but various other aspects that is related to a quality educational institute. It is very essential to evaluate the institutes, before getting enrolled into one because a degree is accepted worldwide only when you earn it from a recognized university. Apart from an authentic degree, factors like faculty members, infrastructure and various other elements are to be considered, if you want to sketch a successful career graph. Many reputed institutes in the country like, the UGC recognized universities in UP provide numerous facilities for the students, so that they can develop their overall personality traits. However, if you are not aware of these elements, then we are here to assist you. Below, some of the essential elements of a quality educational institutes are discussed that will help you to evaluate an institute. Class Size: When the class size is small and students are less in number, the teachers can teach the students properly, focusing on each and everyone in the classroom. The professors can use effective teaching-learning methods, which will allow the students to take active part in the class. Faculty Members: A renowned institute provides highly qualified and well-experienced faculty members for the students. These lecturers leave no stone unturned in order to make students learn all the necessary knowledge and skill sets. In addition to that, they groom the students with all the essential qualities that will help them in the professional field. Placement: It is another most important factor that you should consider, while evaluating the institutes. Quality institutes make sure that the graduates are well-placed from the campus interview itself. For this, the institutes even arrange special classes, so that the students can prepare themselves for the interview sessions. Broadband Connectivity: Many high class universities provide high speed internet for students both in college as well as in hostels and also allowed to take private internet connections on our own expenses. Have their Own Gymnasium: Universities also take care of health and fitness of their students and provide GYM to them to make them fit and healthy. Student health clinic: Provide On-campus nurses for first-aid treatment to students and staff members and avail information and referrals on general medical and family planning matters. Students can also take an appointment with a bulk-billing doctor or also get dental services at a very cheaper cost. Many Educational institutions may provide access to a full team of doctors and nurses, and some institutions may also house an on-campus pharmacy which is available at very cheaper cost. 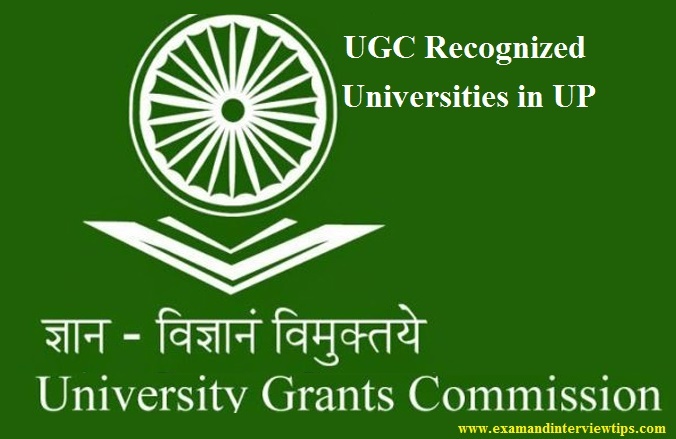 Apart from the above discussed factors, there are various other aspects and facilities that are provided by the reputed institutes like, the UGC approved university in UP or for that matter anywhere else in the country. Therefore, you should get enrolled into one, which will offer excellent facilities and allow you to enjoy numerous opportunities.